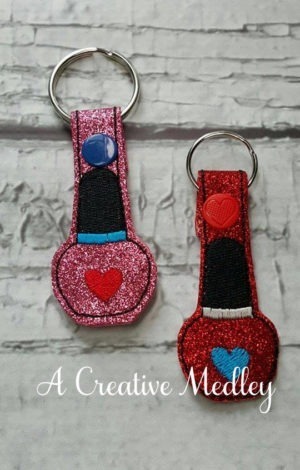 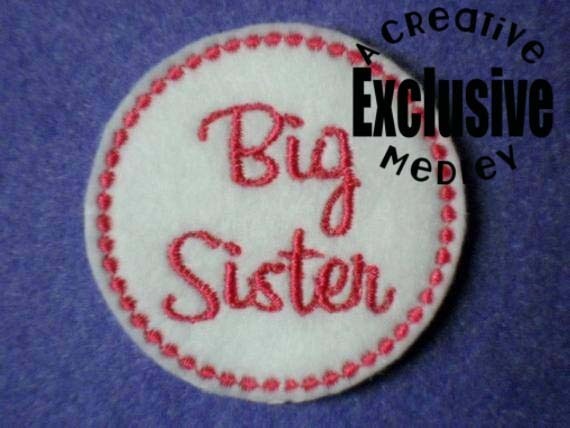 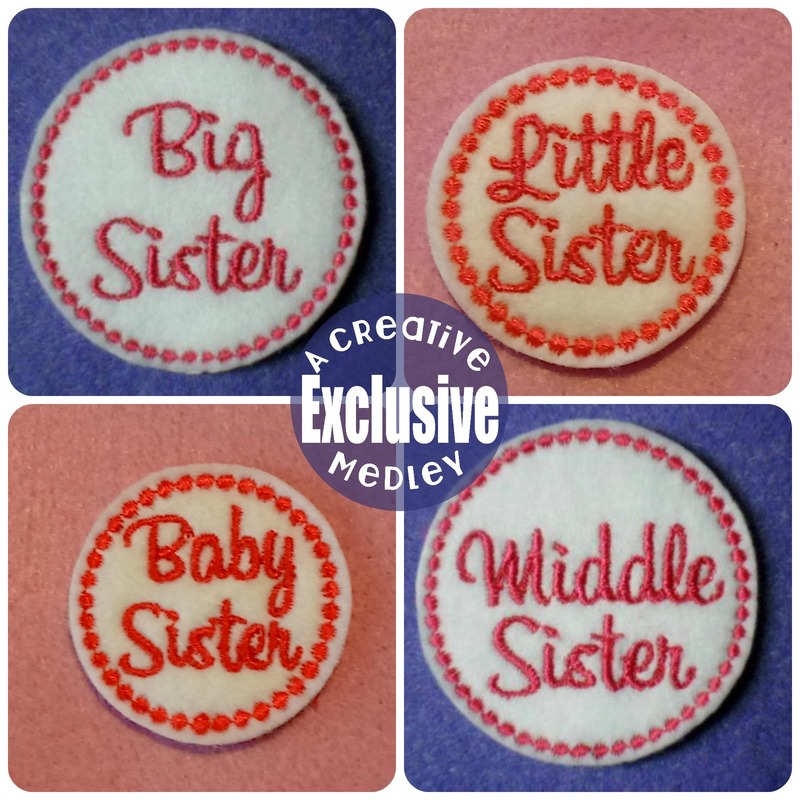 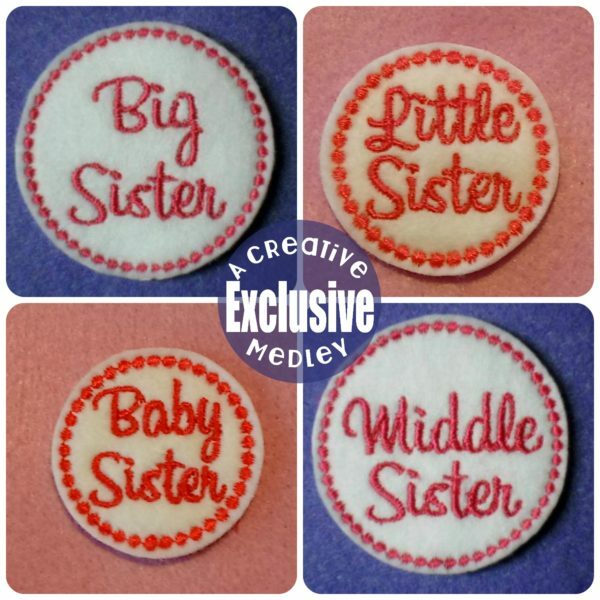 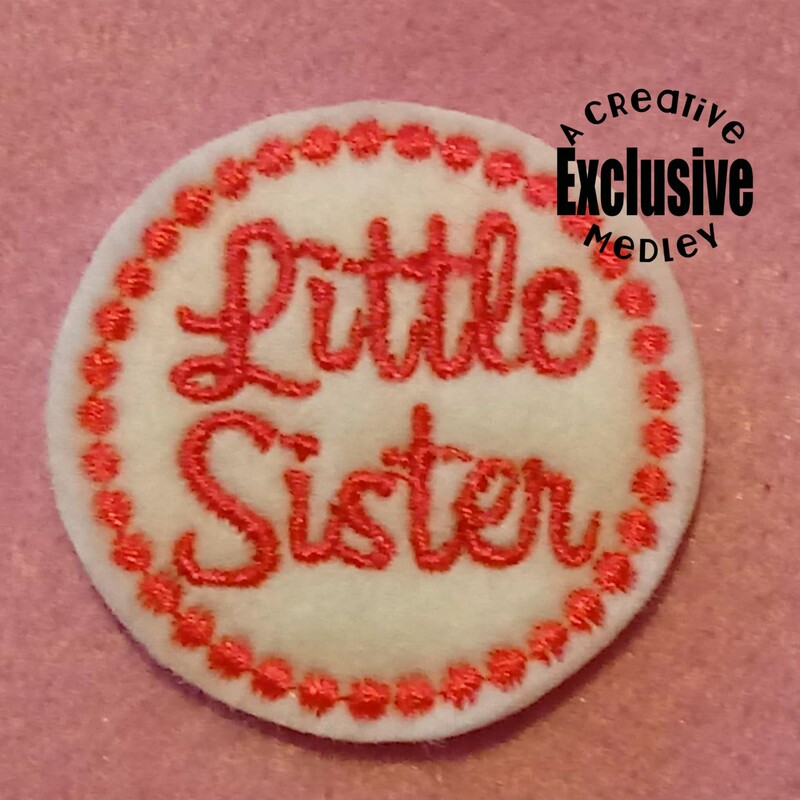 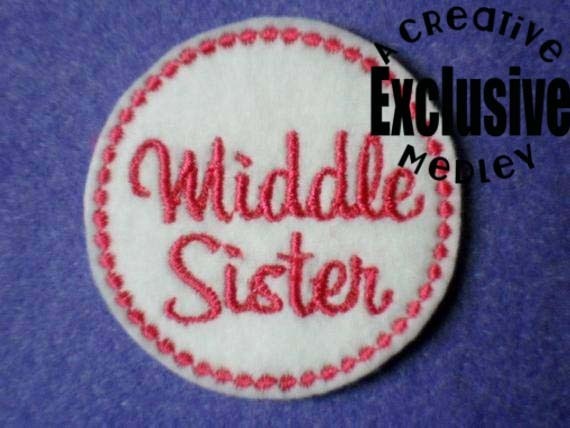 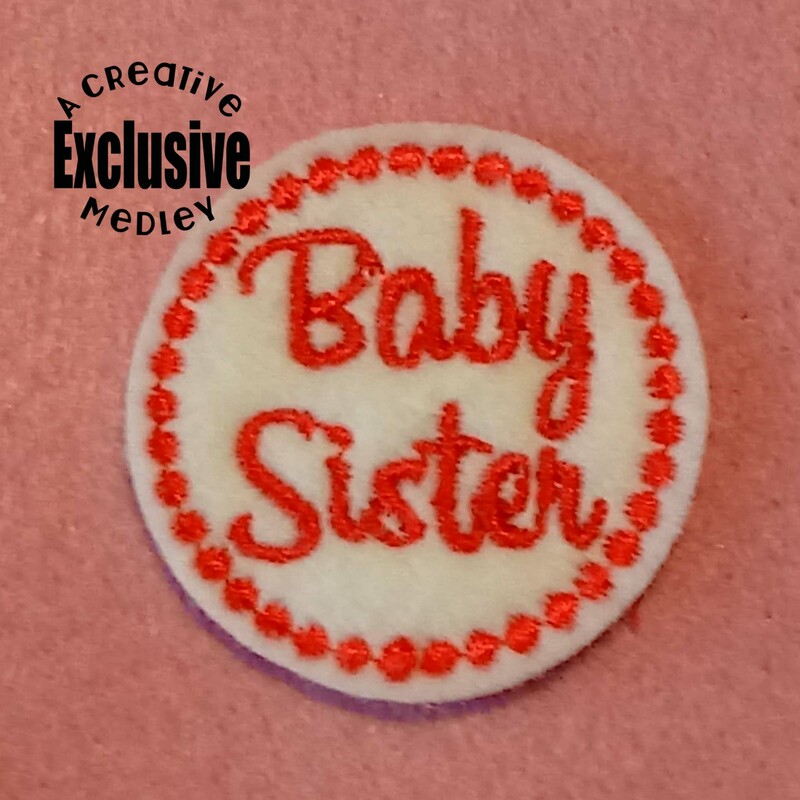 This cute little feltie embroidery design set includes files for Big Sister, Middle Sister, Little Sister and Baby Sister. 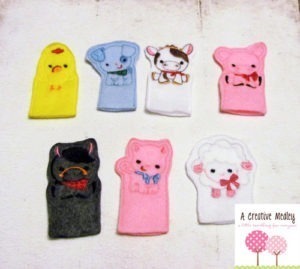 This feltie is perfect for hair clippies, bows, zipper pulls, matching games, the possibilities are endless. 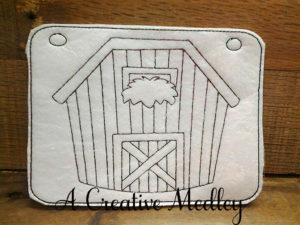 ITH projects look complicated but are quick and easy. 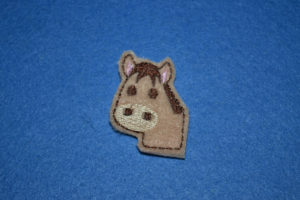 Also includes files for a 4×4 hoop with multiples grouped and color sorted in the 1.5 inch and 1.75 inch size.